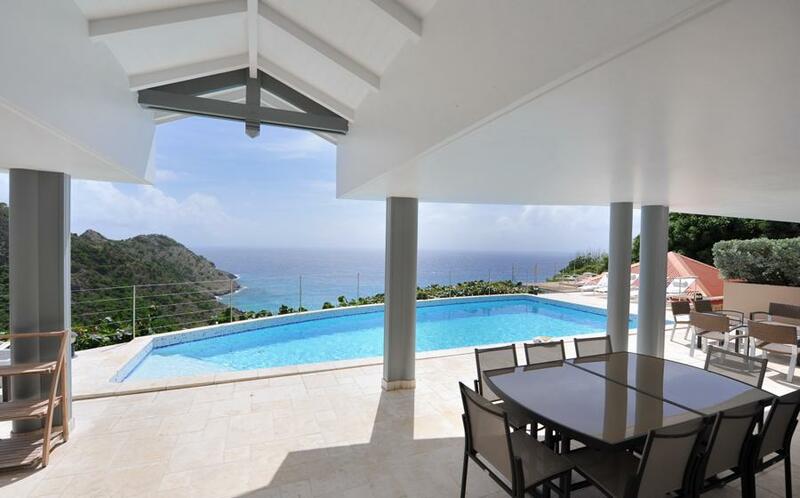 Luxurious villa in Saint Barth. 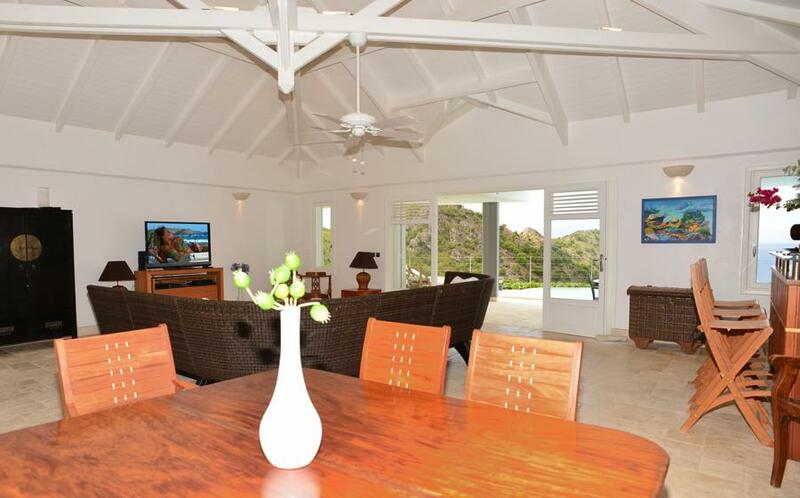 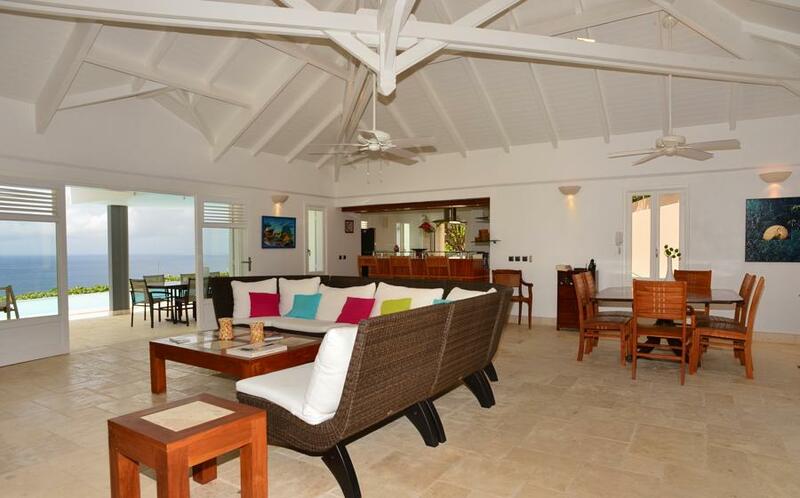 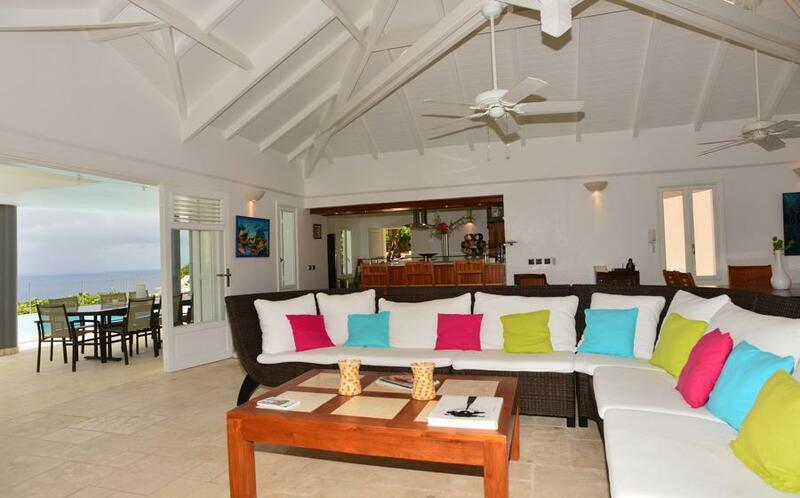 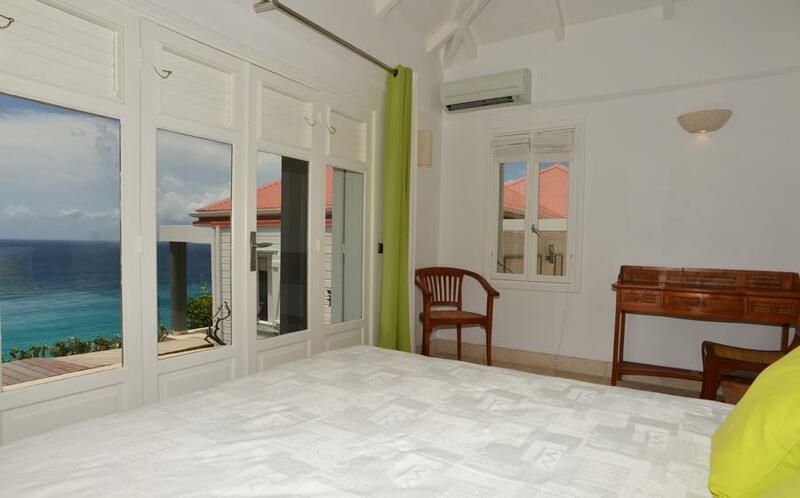 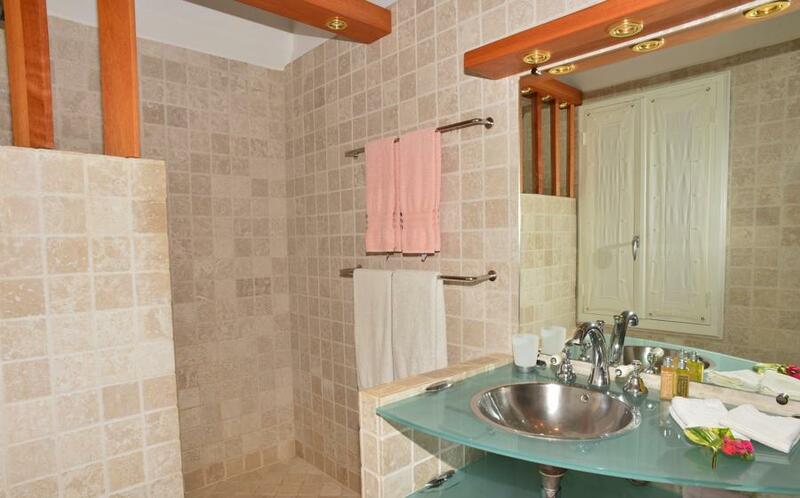 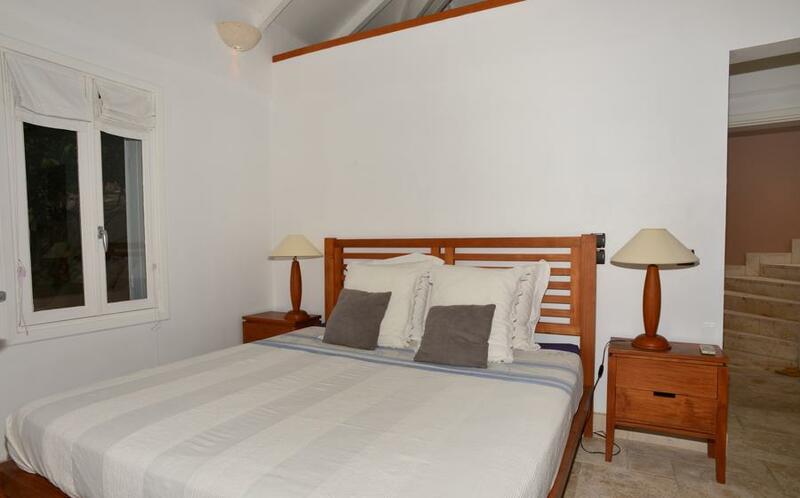 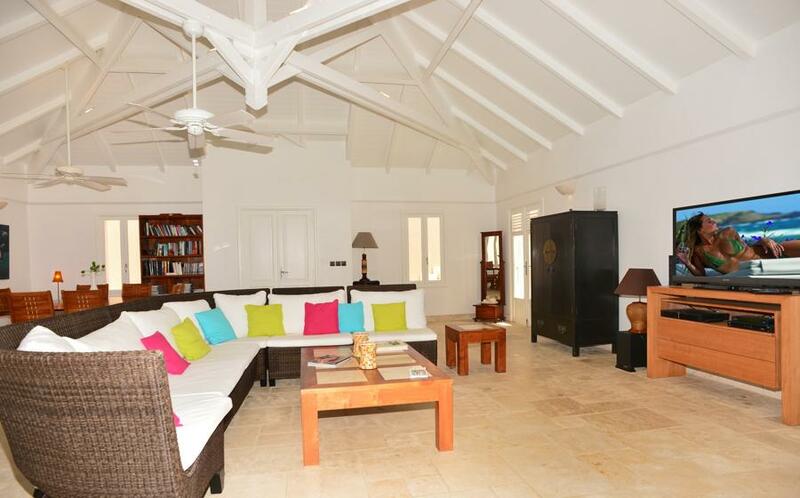 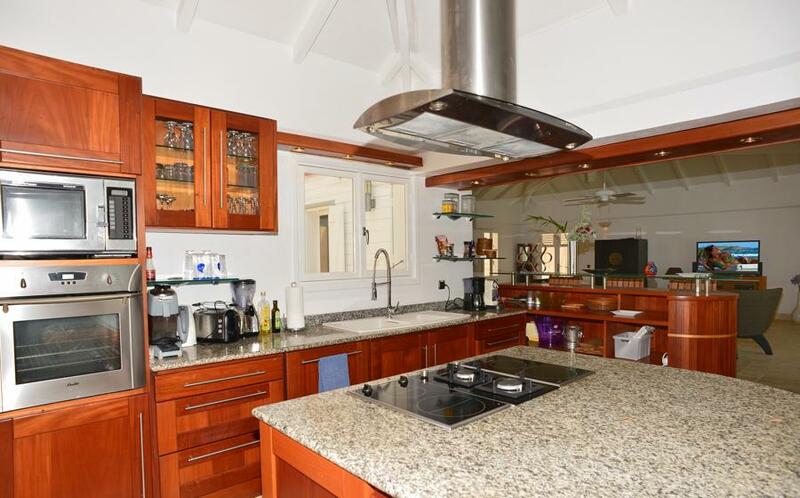 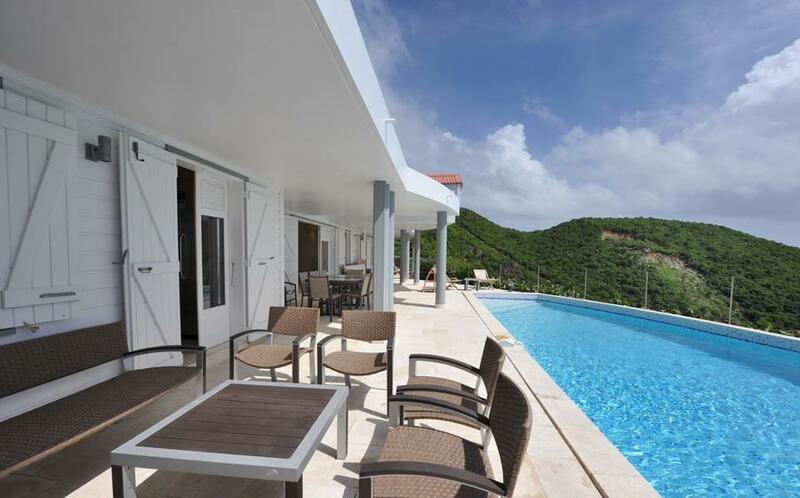 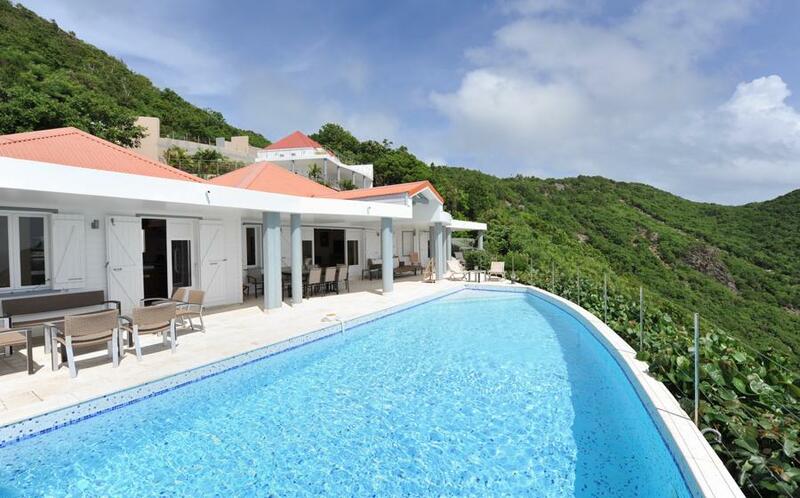 Gouverneur View is a wonderful, 4 bedroom villa situated on the hillside of Gouverneur with an extraordinary view of Gouverneur's Bay that is sure to enchant you. 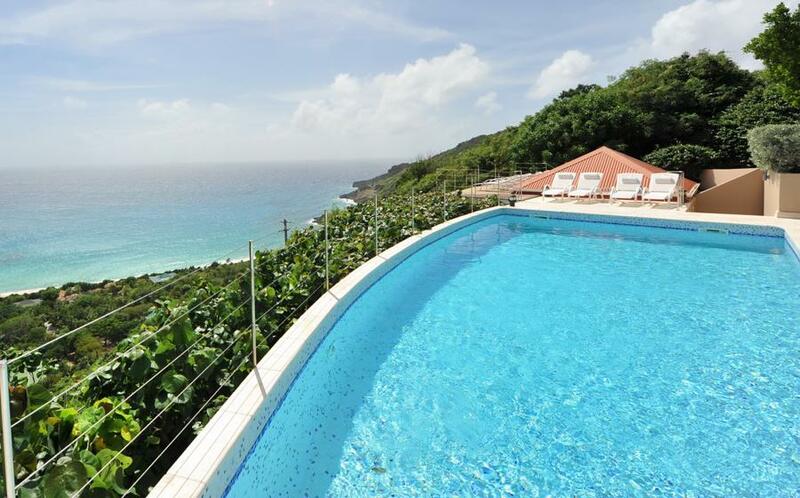 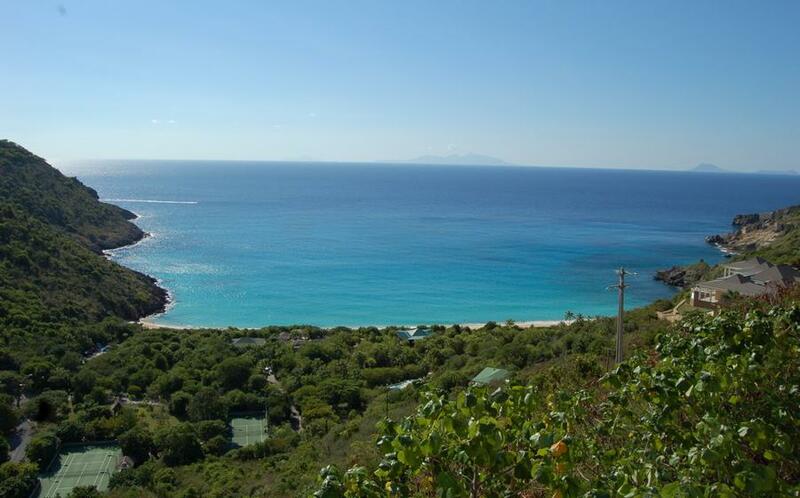 The view of the bay of Gouverneur and the ocean is magnificent; you feel like you are in a new world. 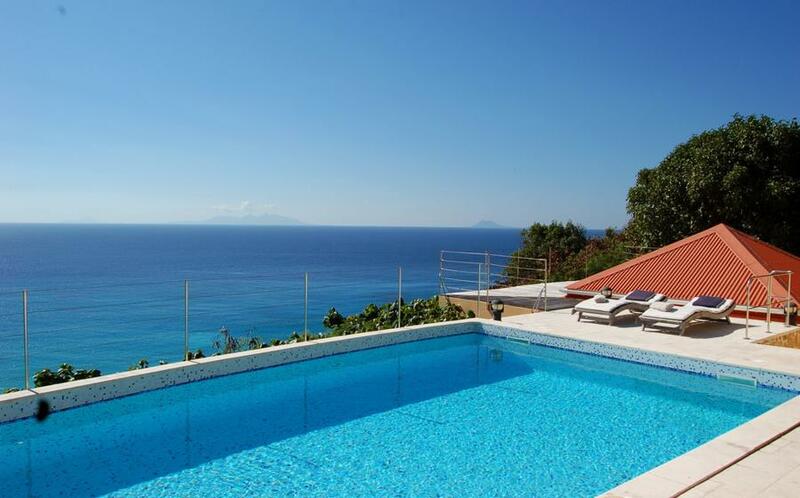 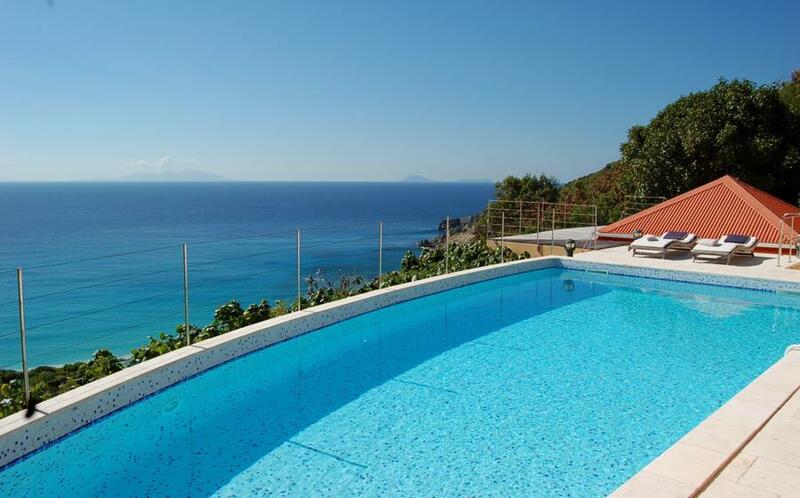 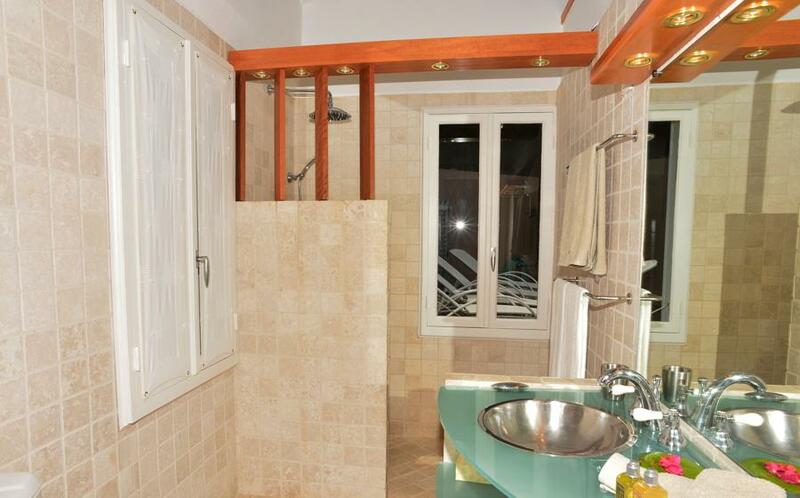 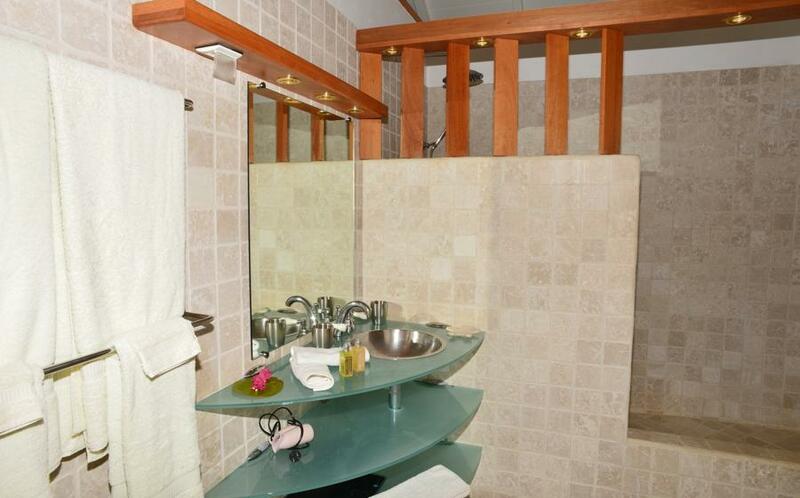 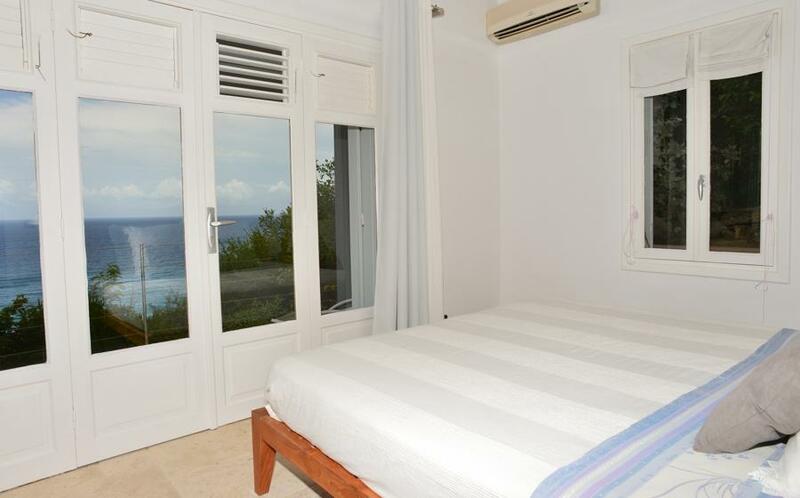 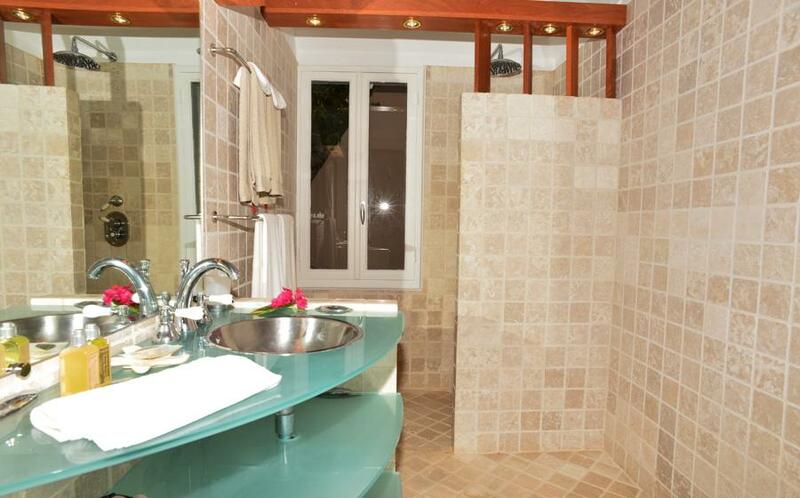 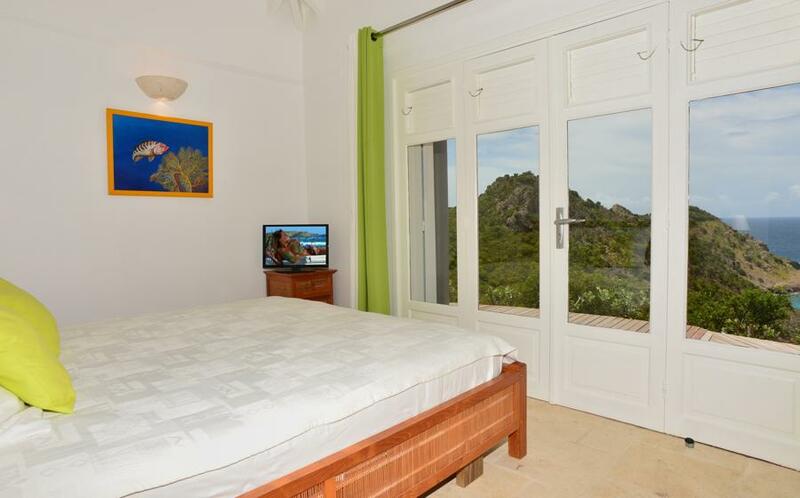 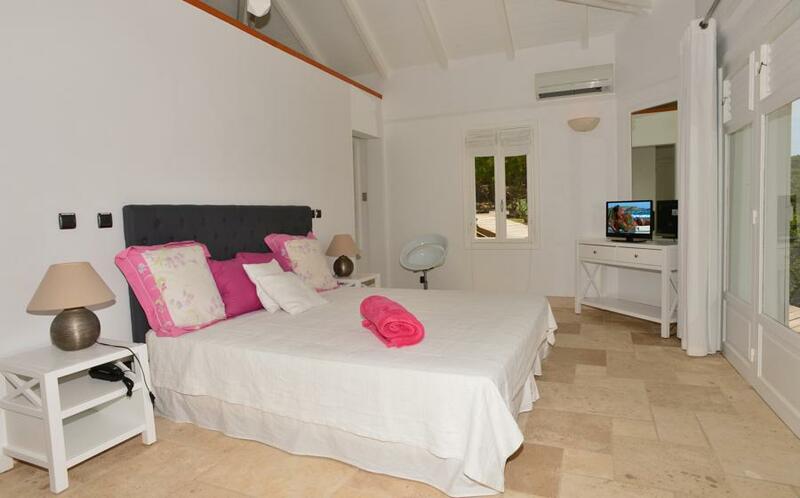 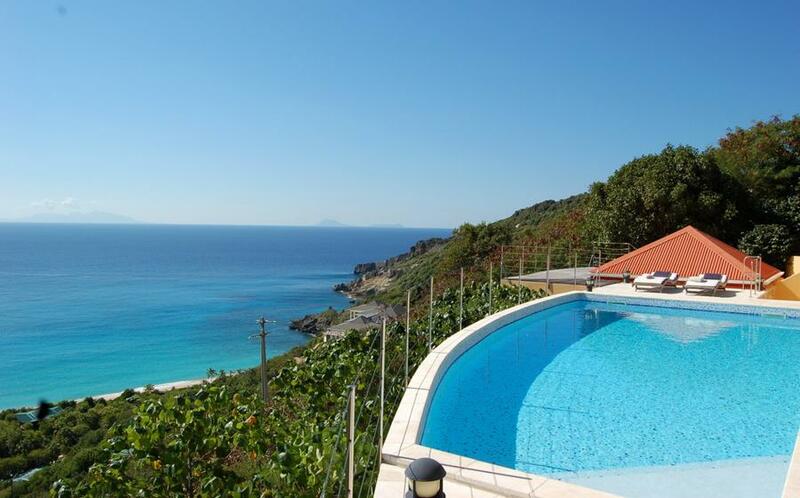 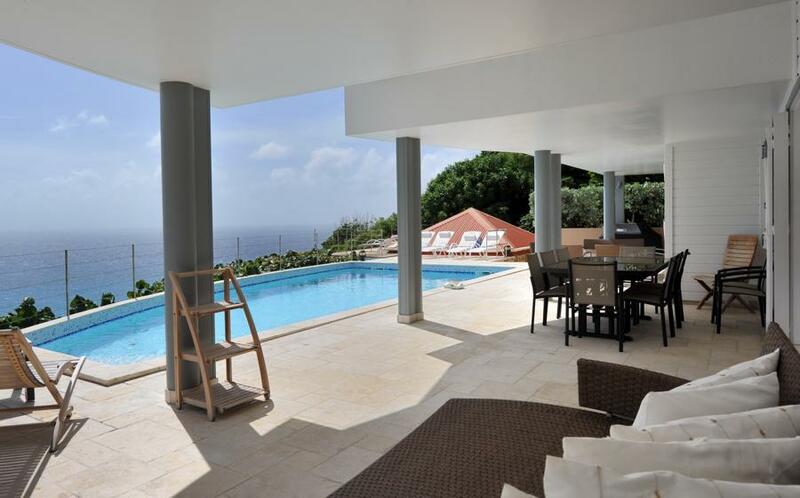 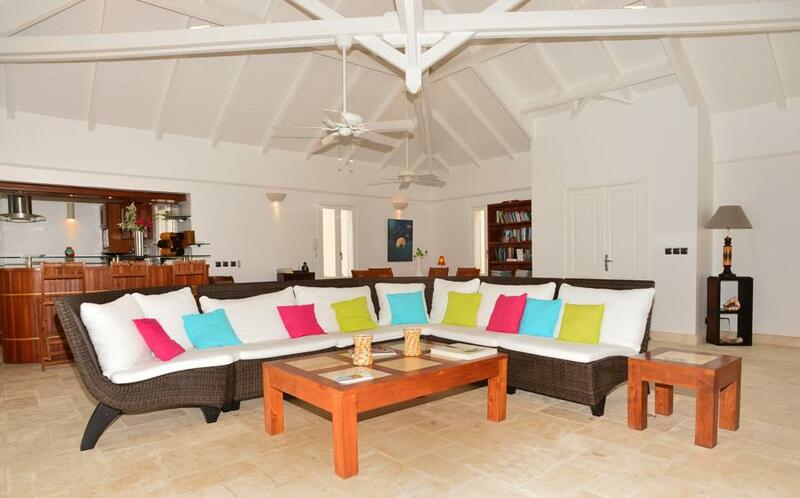 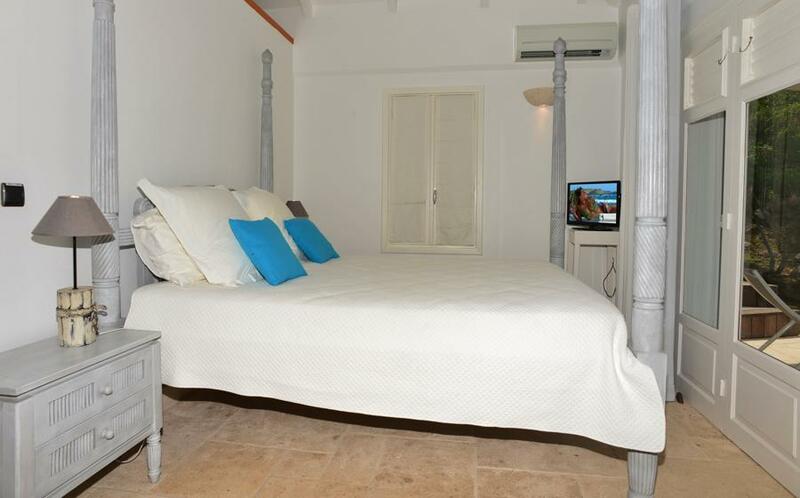 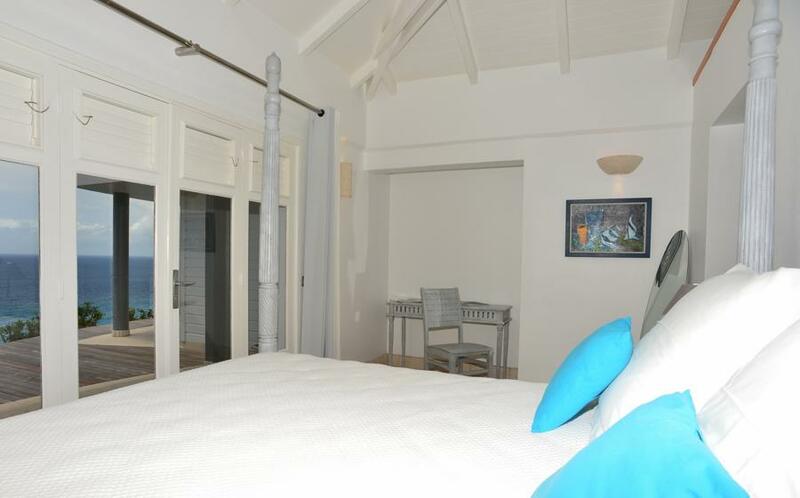 The large living opens onto the terrace and the pool, each bedroom has a gorgeous view.